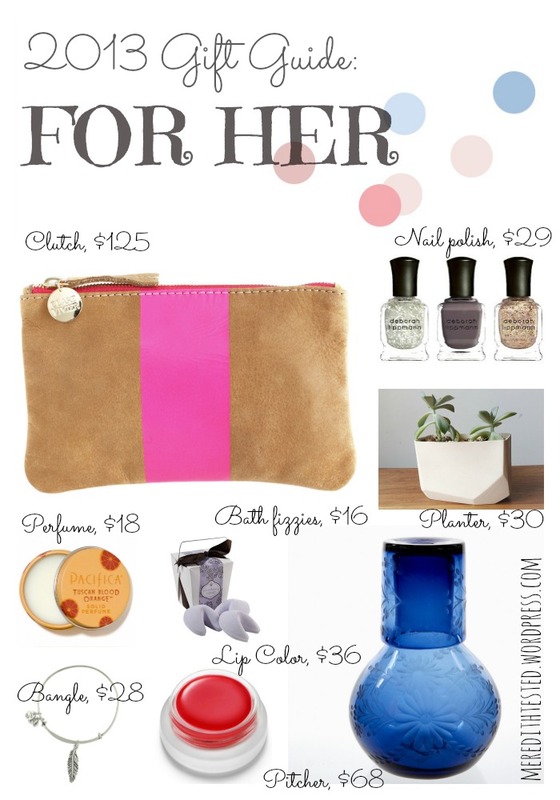 Welcome to Part 2 of my 2013 Gift Guide! In case you missed it, check out my post on great gift ideas for guys. I have a love-hate relationship with buying gifts for people. On the one hand, I get such pleasure out of finding the perfect something for a special friend or family member. And being around when they open it just adds to the fun. But I can’t stand being forced to find something when the inspiration hasn’t struck or if I’m just feeling…stuck. In case you’re feeling stuck, I’ve uncovered some exceptional gift ideas for gals with my new mindful shopping mantra in mind. These items are high quality (but not overpriced), made by companies with responsible manufacturing practices (most in the USA), and are healthy for the environment as well as the lovely lady who will be enjoying them. 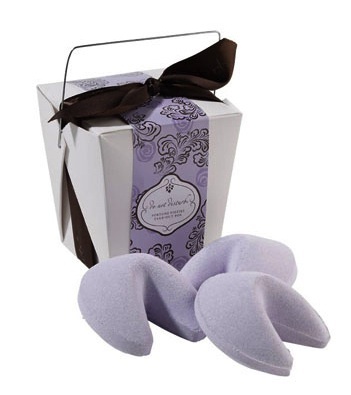 Bath fizzies in the shape of fortune cookies? Hello! Adorbs. This is a fun take on the classic bath gift. A word of caution: I’d plan to give these to someone you’re 100% sure takes baths, lest they adorably remain unused on a shelf collecting dust for years to come. Caswell Massey is one of America’s oldest operating retailers and they still make everything in the good old U.S. of A. They also don’t test on animals and are committed to environmental sustainability. 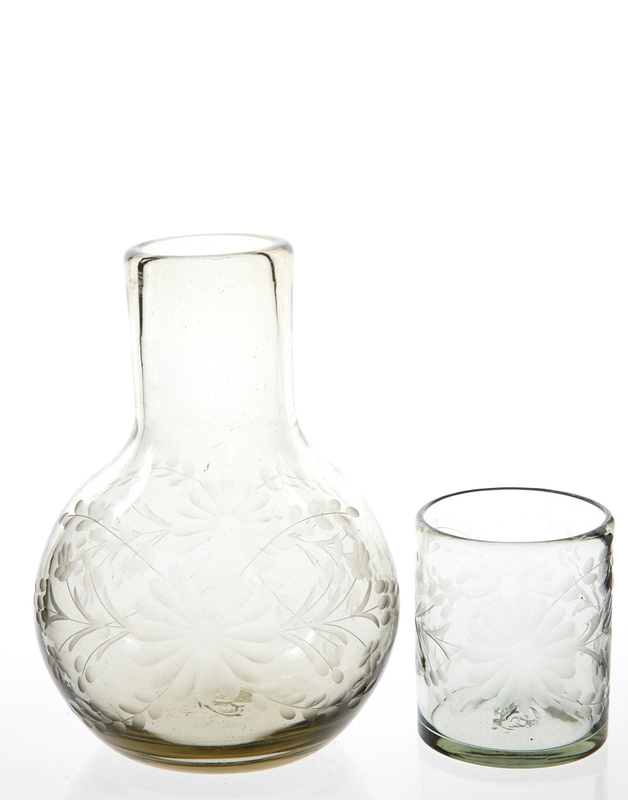 Pitcher with Glass from The Little Market, $68. I love items that are useful and well made but are also beautiful. If you’re going to have something utilitarian, why can’t it also be nice to look at? This pitcher can be used in lots of ways – for a drink of water on a bedside table, as a vase, or to serve sangria at a party. The Little Market works with artisan groups in developing countries around the world. Bean & Bailey ‘Crystal’ Planter, $30. For your friend with the green thumb or the one who kills plants on the reg(ular), this planter would be charming on their windowsill. Add a hearty plant that improves air quality and your gift will be hard to top by anyone else this season! 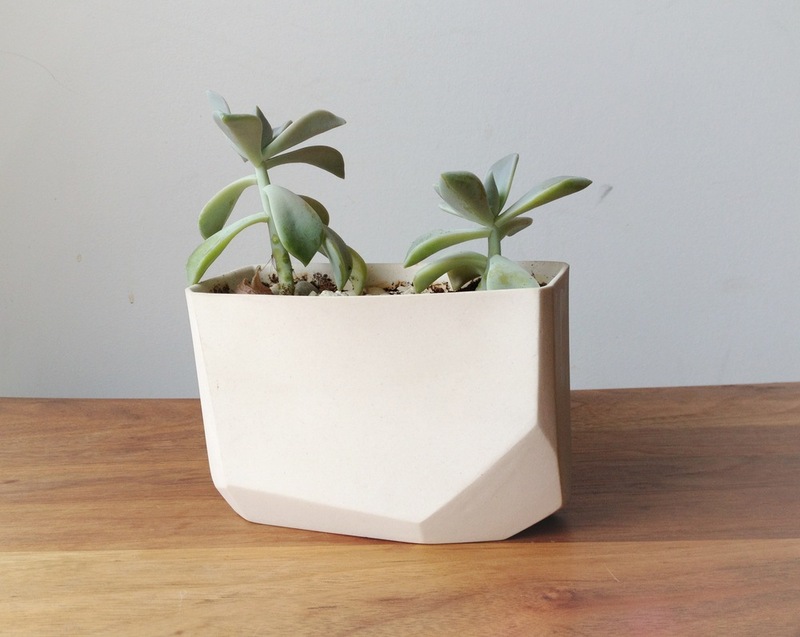 All ceramics from this cute shop are handmade in Chattanooga, TN. This bangle could work for so many of the women in my life. The design and color is simple but the charm gives it a little edge. It could easily be worn everyday or for special occasions stacked with other bracelets or cuffs. All of their jewelry is made in America and they’ve recently received attention for being one of the best places in Rhode Island to work. In the spirit of having less stuff that does more, I like that this set includes neutral colors you can mix and match or wear separately. Plus, polishes with texture typically wear well and don’t showcase minor chipping like a bright red would. Deborah Lippman’s polishes are made in America and are “Big 5” free. They don’t test on animals and their high-quality formula is made with added ingredients like green tea extract and biotin to make your nails healthier. Thanks, Deb! 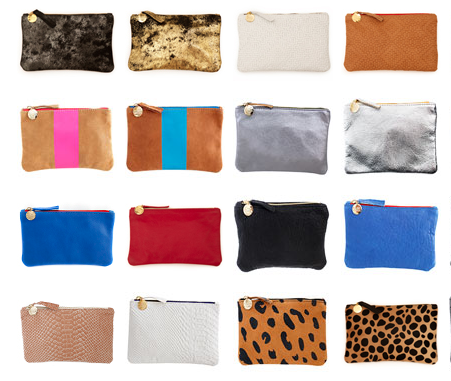 Clare Vivier Wallet Clutch, $105-125. Give the gift of chic! Clare’s bags are carried by some of Hollywood’s elite for good reason (finally!) 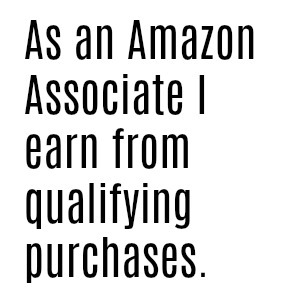 Her products are ethically and responsibly made in LA of high-quality materials. I love the selection of colors this sweet little clutch comes in. Plus, if you want to get really fancy, you can get it monogrammed for $50 more. I am a huge fan of the Tuscan Blood Orange fragrance, especially in the winter. The scent has gotten me lots of compliments over the years and unlike other heavily scented creams, I don’t find it sticky at all. Though Pacifica sources from around the globe, they manufacture all of their products in the U.S.A. with a commitment to helping the environment. They even purchase carbon credits to offset their founders’ travel. I’m sure we could debate whether or not carbon credits are making a difference, but I like the fact that this company recognizes the impact of their business on the world around them. Malin+ Goetz Essentials Set, $30. Thanks, Carly! Glad you enjoyed my picks for this guide! Cheers, Meredith.